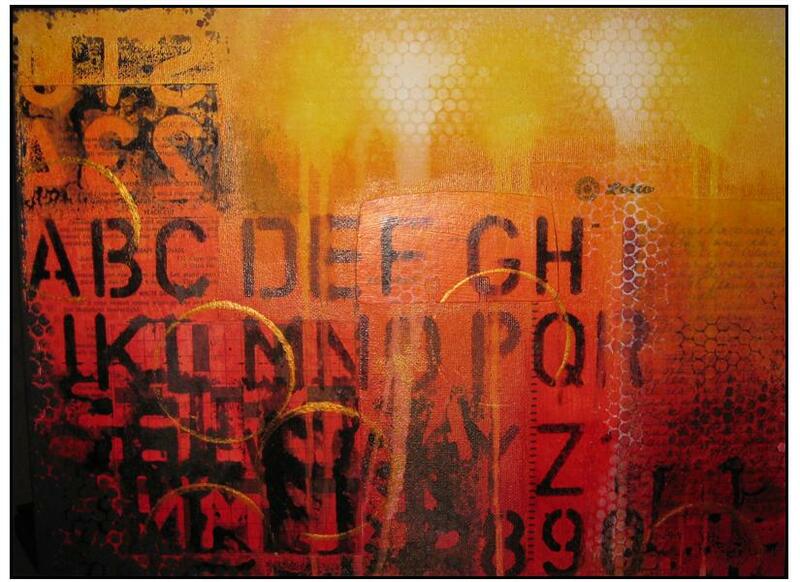 Ever wonder what the “mixed media” craze is all about? Come see! 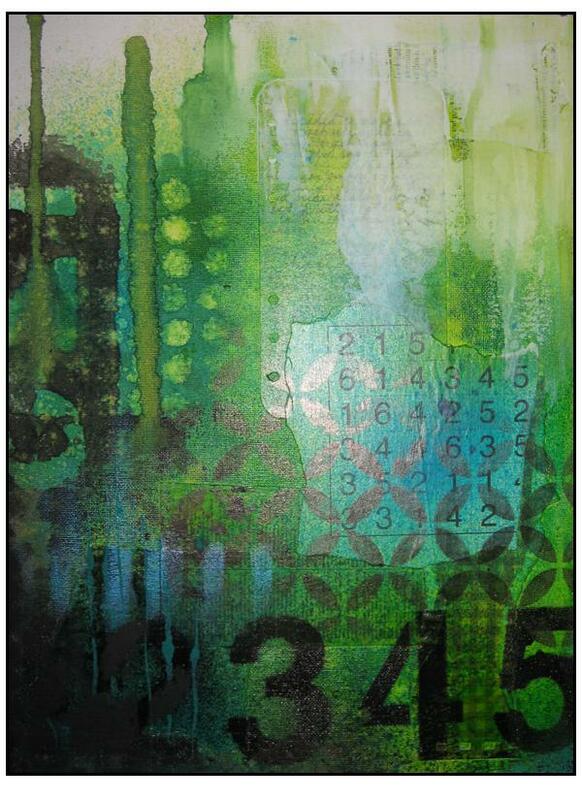 In this class, you’ll create a beautiful work of art on a 12 x 16″ wood-mounted canvas. Using the colors of your choice, you’ll learn how to layer collage, Dylusions ink sprays, ink pads, paint, gesso, stencils, and other tools to create a one-of-a-kind masterpiece that utilizes light and dark hues to maximize impact. I’ve taught this class many, many times and am always thrilled to see how excited people are at their beautiful creations!